A season of racing has finally come to an end and over 75 athletes were crowned 2018 FIT Family Series Champions along with another 35 athletes finishing in the runner-up and third place positions. 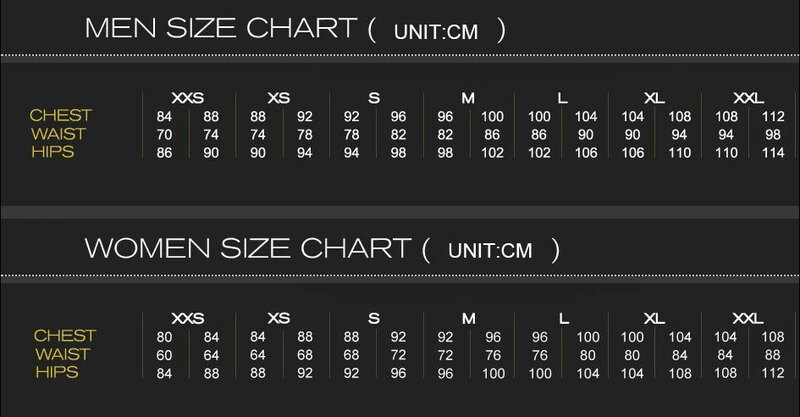 All series champions please send your tri top size (sizing chart) and your shipping address before October 15 to customerservice@hfpracing.com. Series champion tri tops will be mailed out in late December or early January. Anyone that placed in the top 3 will receive a “champion”, “runner up” or “third place” medal in the mail. We use a sophisticated algorithm that was developed by TriRegistration.com to determine the true champions from HFP’s FIT Family Series. We also produce All-Ohio Rankings which rank athletes participating in all HFP events regardless of distance. This allows us to get a consistent points system that isn’t affected by the number of participants in a particular event or by the time of the overall winner, which can vary greatly depending on who shows up. Your total points is the sum of your 4 highest point totals, so you must complete 4 races to qualify. FIT Series Awards are grouped by race distance, thus separate series awards will be given for Mini Tri, Mini Du, Sprint Tri, Sprint Du, Olympic Tri, and so on, so you must do 4 races in the FIT series of the same distance (and in the same category) to qualify for a series award. 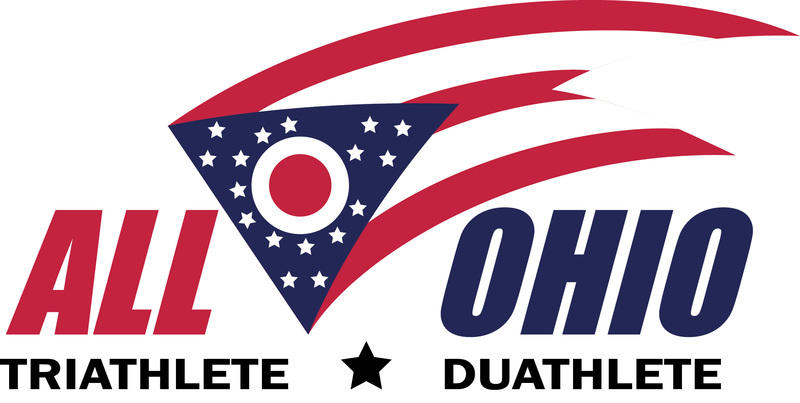 HFP ALL OHIO Rankings are only divided by sport (triathlon and duathlon), so all races count towards your overall ranking regardless of distance. It is separated by sport and category though. One race remains in 2018 that will count toward the ALL OHIO rankings…the Deer Creek Fall Challenge. Rankings are published immediately after we post the results online. NOTE: Anyone racing in the FIT Family Series Championship at Portage Lakes State Park will be awarded 25% points bonus when determining the final series points.